Title* No Title Prof. Dr. Prof. Dr. Product information "Digital Load Cell Amplifier DBB"
The digital Load Cell Amplifier in junction box DBB is a combination of cable box and an analog-to-digital converter. The internal high-precision digital amplifier with 24-bit A/D converter converts the output signals of the connected load cells into a stable weight value. 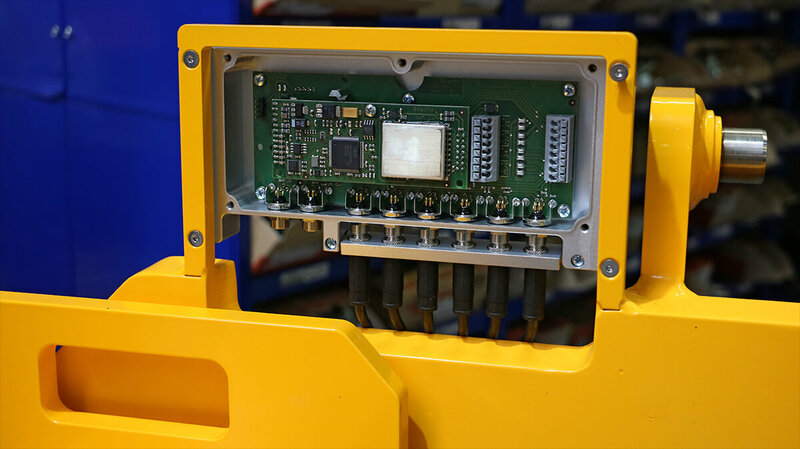 The electronic weighing system feeds the load cells and converts, amplifies and filters the analog signal to it then digitized. 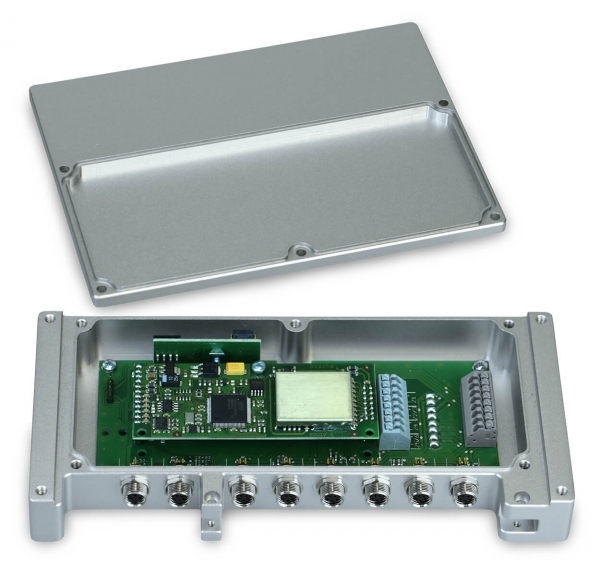 On the cable box DBB-11 analog load cell 1 can be connected in four-wire technology. 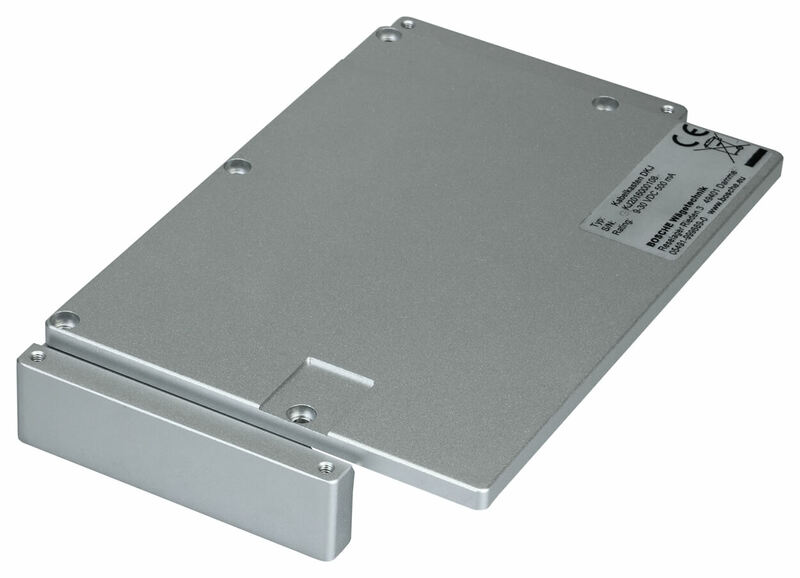 On the cable box DBB-14 and DBB-44 up to 4 analog load cells can be connected in parallel in four- wire technology. In DBB -14 every 4 load cells are brought together on one channel. In DBB -44 each cell is evaluated on a separate channel, thus a digital corner adjustment is possible. Related links to "Digital Load Cell Amplifier DBB"